I believe a great photograph captures a story that you want to listen to. There’s something incredibly mysterious and thrilling about photography which is what originally inspired me to try and figure it out. For the past 15 years since I started photographing I have been many things. I have been an eager and fumbling high school student, a traveler seeking out as much of the world as possible with my camera, a student of fine art photography in college and now a working photographer. When I take a photograph today I am feeling my way through intuition and carrying those past experiences of what does and doesn’t work so that when I release the shutter I know I am taking the most authentic photo of that moment. 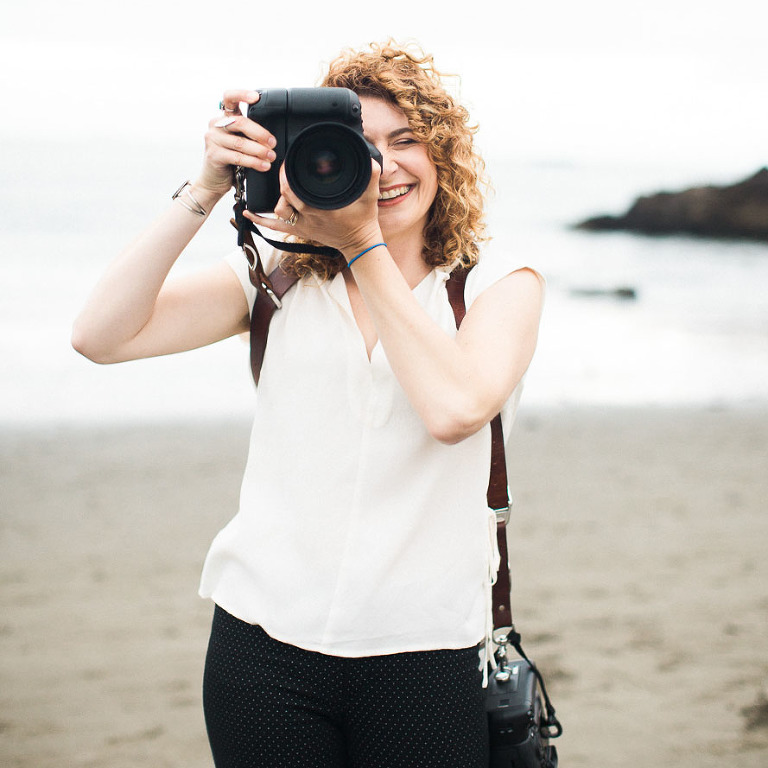 I like to keep things fun and easy so it hardly feels like you’re staring into a camera, but more like you’re having a blast with your loved ones. I’ve seen that when people are comfortable and having a good time, it makes for some truly memorable photos. Click play on the video below to learn more. Manali was one of the very few vendors about whom we had zero reservations throughout the entire process of planning the wedding: it was so apparent that she was a consummate professional and would do an incredible job. 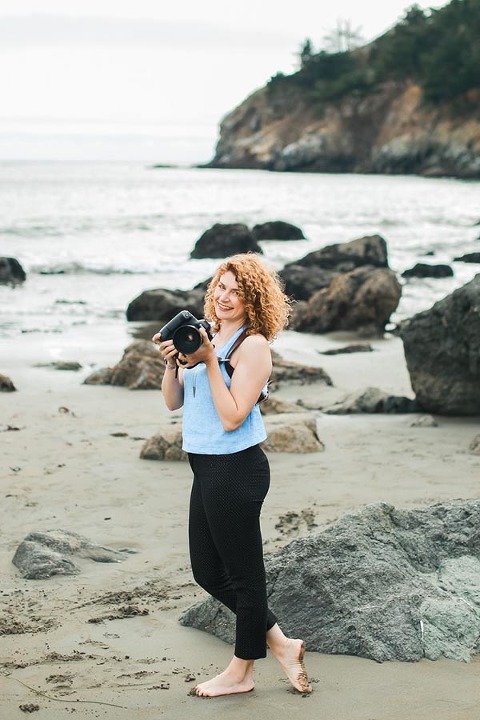 Manali made sure to meet with us in person to better understand what we were looking for from our photography and to make sure we were a good match for one another. This personal touch was so valuable to us as our photos were one of the most important parts of our wedding day to us. 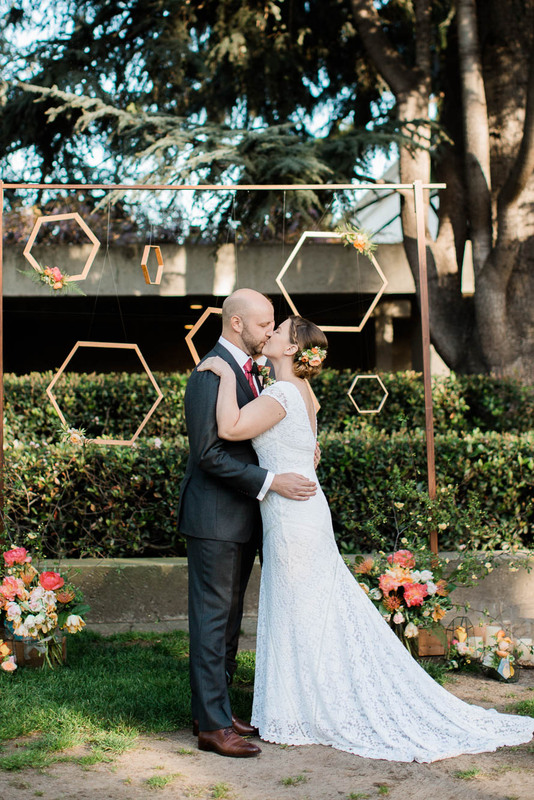 Her style was perfect for us: she focused so much on candid moments and captured the love and joy of our wedding, and that's exactly what we wanted. We couldn't be happier with our photos now that we have them, and we both highly recommend Manali to anyone lucky enough to work with her. My husband and I are fairly awkward when it comes to standing in front of a camera, but Manali put us totally at ease, and we absolutely love our wedding photos. I really appreciated the way she used her expertise to ask us detailed questions before the day to ensure that the timeline would be perfect. She is totally gracious under pressure when it comes to wrangling excited family members and tired toddlers. Finally, I can't say enough about the photos themselves. It was absolutely enthralling going through our photo album when we first received it, and I especially loved all the moments she captured that I didn't even know were happening! Looking at the photos allows me to totally re-live the feelings of that day, and I cannot recommend Manali highly enough for your wedding. I don't even know where to start when it comes to Manali. She is fun, sweet, energetic, down to earth, real - simply incredible. She photographed our wedding and holy moly! The photos have blown our socks off. When we first met Manali and she showed us her work, I instantly fell in love. It was so pure, candid and raw. She was able to truly capture the moments between the couples and show their emotions through the lens while being very artistic in her shots. She's also incredibly patient which comes in handy when you have tired children in the party. I could rave for pages about how much we love Manali. I would highly recommend her to anyone and I hope she does maternity shoots also! 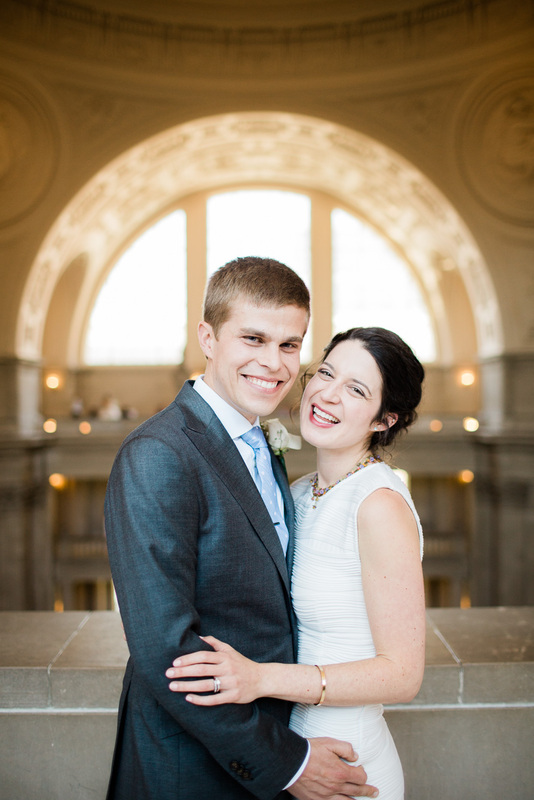 Manali was our photographer for our San Francisco City Hall Wedding. 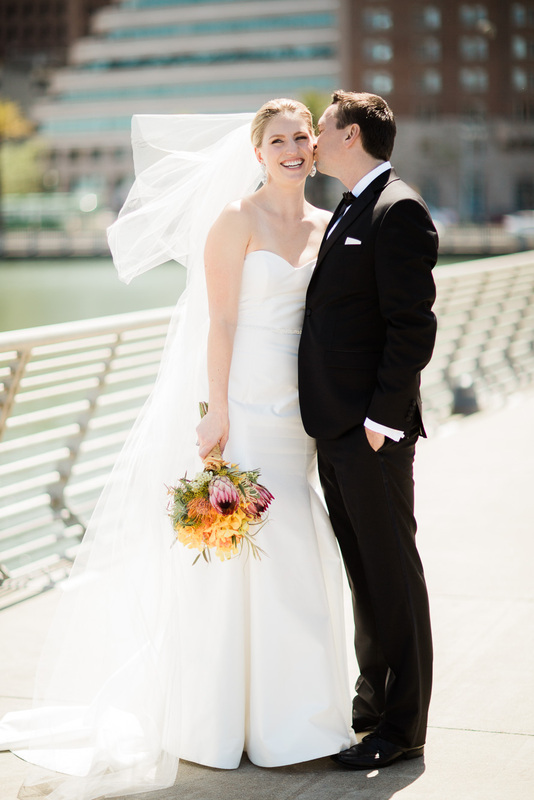 She is helpful, grounded, and perfect to shoot your city hall wedding. It was great having her to guide us through the process, ask detailed questions to make the day-of seamless, and being a wonderful person to have around in a small group of family and friends. Even our hard-to-please dads loved her! 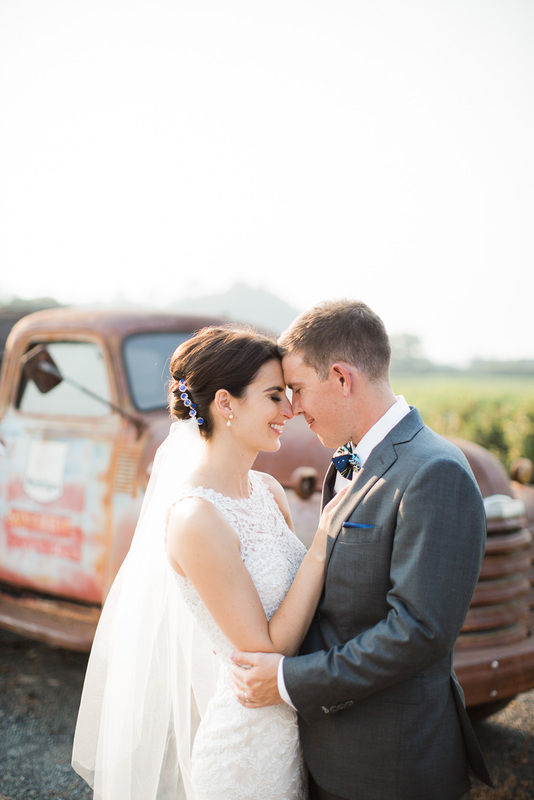 The pictures were stunning and captured the warmth of the day and many fun moments. Cannot recommend more highly! Before our big day, Manali asked us detailed questions about we wanted our wedding photos to look like, and she really listened and delivered. 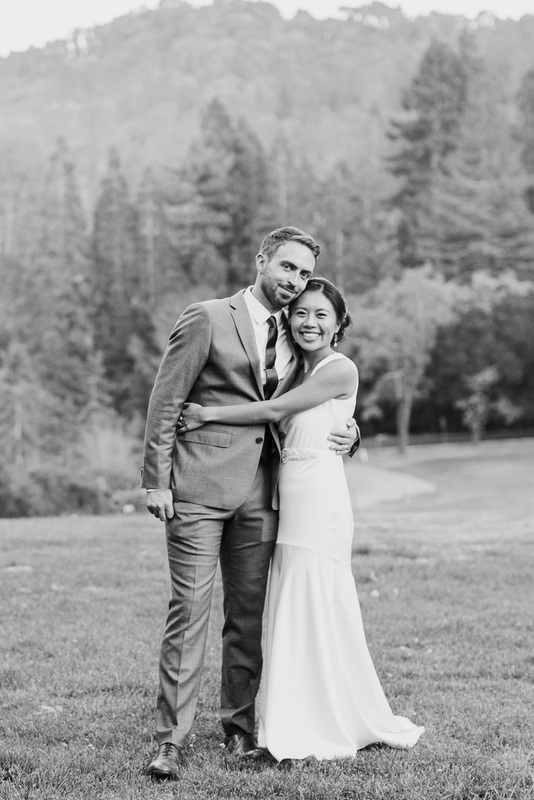 She captured some seriously magical moments during our first look amongst the Redwoods! Manali also did a good job of directing family in and out of various shots and getting all the requested combinations, including our two dogs who took part in the ceremony. Manali also got some fantastic candid shots of us and our loved ones during the ceremony and reception; they really captured the essence of how our wedding day felt, and the love and happiness that surrounded us on that incredible day! Bottom line, we highly recommend Manali's services. We absolutely love our wedding day photos, and we had a blast working with her!!!! Manali was everything my husband and I looked for in a wedding photographer: professional, easy going, and talented. I've been to weddings where the photographer was in your face, dictating shots and constantly telling you what to do. I knew I did not want a photographer like that. On the actual day, Manali was professional, flexible, and easy to work with. 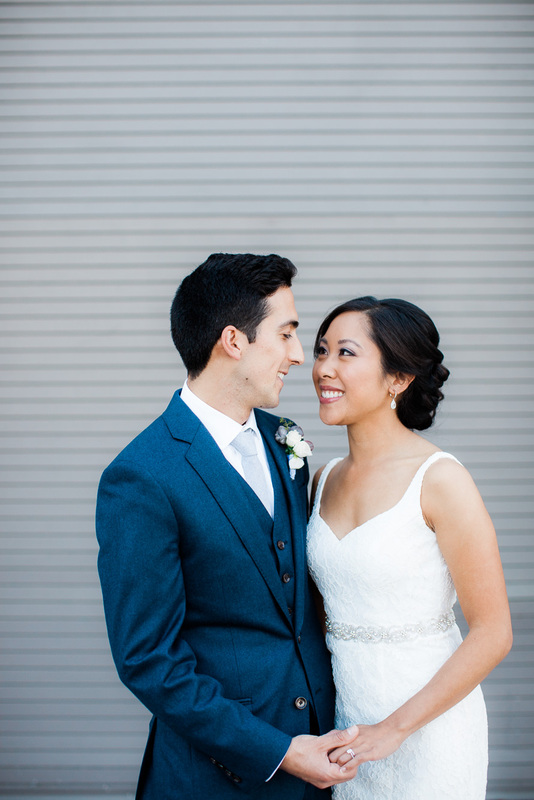 Lastly, the end result - our wedding photos - were so amazing. I think she took about 800 + pictures and I had to narrow it down to 90 for our wedding album. It was very difficult to narrow it down to say the least. We will be sure to keep her number for any future photo needs. We highly recommend you hire this professional.